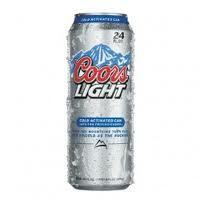 Roberta Mancino was hired to do stunts in a Coors Light spot directed by Peter Berg for their “Explorers” series. Roberta filmed in both Switzerland and Argentina diving in ice cold water. The spot it now airing nationwide. Tia Blanco dominated at the ISA World Jr’s this last week in Ecuador. She took the top spot in 3 out of her 4 qualifying heats and got into the super final as the one to beat. Unfortunately the ocean didn’t send Tia the best waves but she still came up with a bronze medal in the women’s 18u! It was awesome to watch Tia, and all the women, compete at such a high level. Congrats Tia!! Roberta Mancino and her filmer/boyfriend Noah Bahnson have been booked to shoot a reality show for Fremantle Media, Italy this week in the Grand Canary Islands. The show is an adventure reality show for women and Roberta will be leading a challenge for the contestants as well as wingsuit flying in the islands. Noah will be on hand for aerial filming. 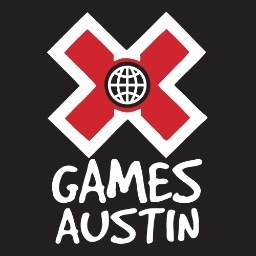 X Games invites have been announced and RPRT clients Chad Kerley, Jeremiah Smith and Louie Lopez will be headed to Austin in two months to compete. Chad and Jeremiah will be defending gold and bronze medals and Louie Lopez, with his first invite as alternate, will be sitting in first alternate spot in case someone drops out of the contest. We look forward to seeing our crew show the folks in Texas what’s up. Good luck boys. Keegan Palmer went out to Florianopolis, Brazil with the expectation of having a few surfs and doing his best at Pedro Barros’s contest this last weekend and wound up winning both the amateur and team divisions (on a team with Pedro and Hosoi). Keegan won hearts with his style and back-to-back 540’s that most people double and triple his age couldn’t stick. Chad Kerley has committed to a multi-year deal with Rockstar Energy Drink. Chad will make his first appearance for the brand at the upcoming X Games in Austin where he will be defending his gold medal from 2013. Chad will be joining his friend Dennis Enarson along with other great BMXers like Sean Sexton and Josh Harrington. We are stoked for you Chad! 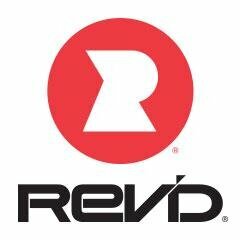 Arto Saari has been tapped to join the ambassador program for a new premium nutrition bar company, Rev’d. Made with organic Peruvian Maca, the bars provide a natural healthy energy boost and taste great. 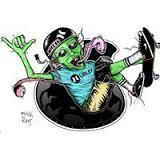 Arto will be serving both as ambassador as well as providing photographic services to the brand. You are currently browsing the rprt: talent management, pr/marketing, events and branding blog archives for April, 2014.